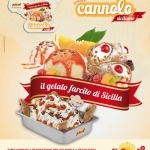 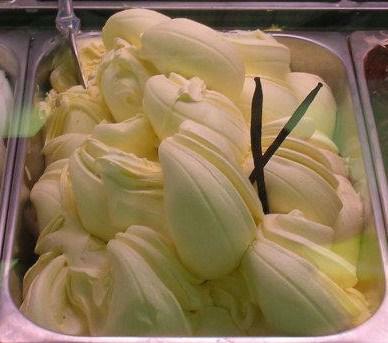 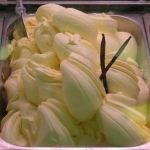 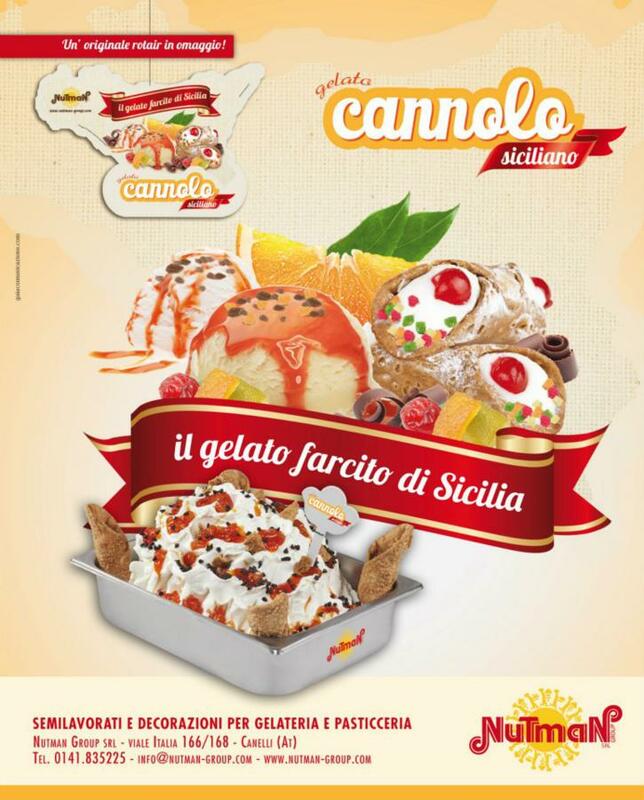 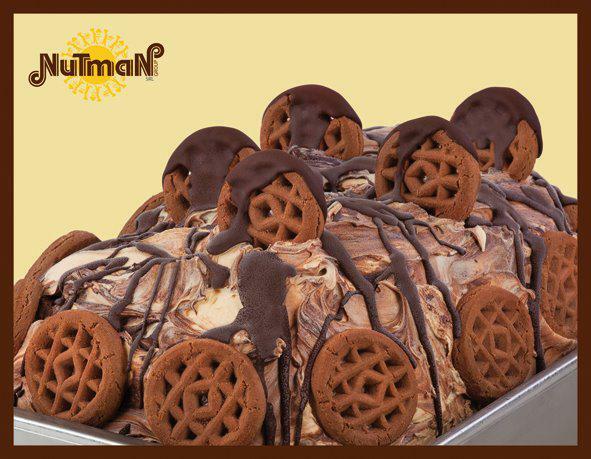 Valenti’s Gelato-Artisans are proud to present our Nutman range of high quality ingredients for ice-cream manufacture. 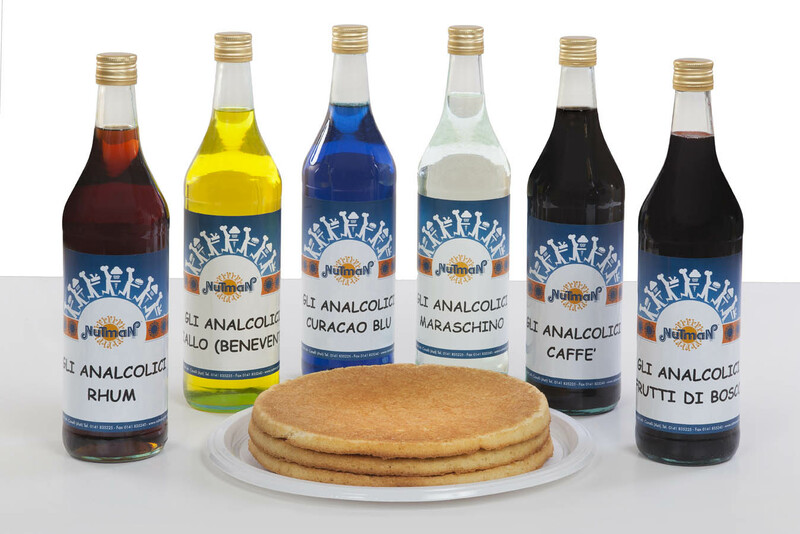 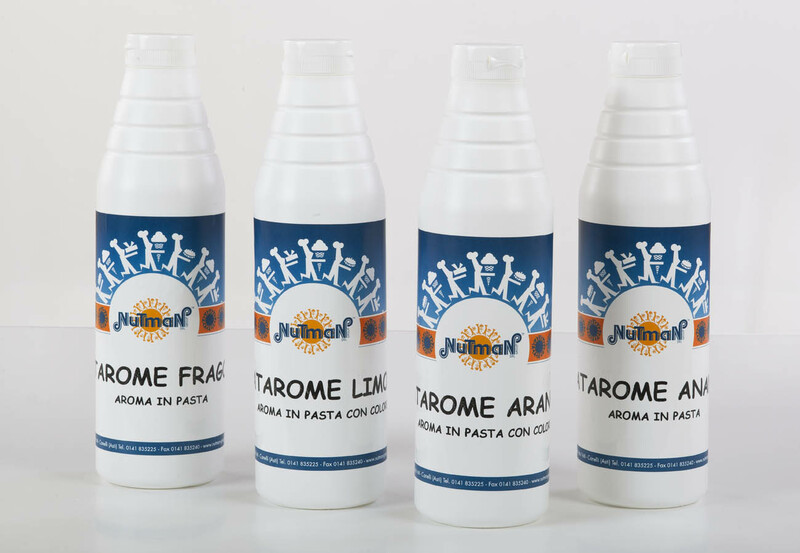 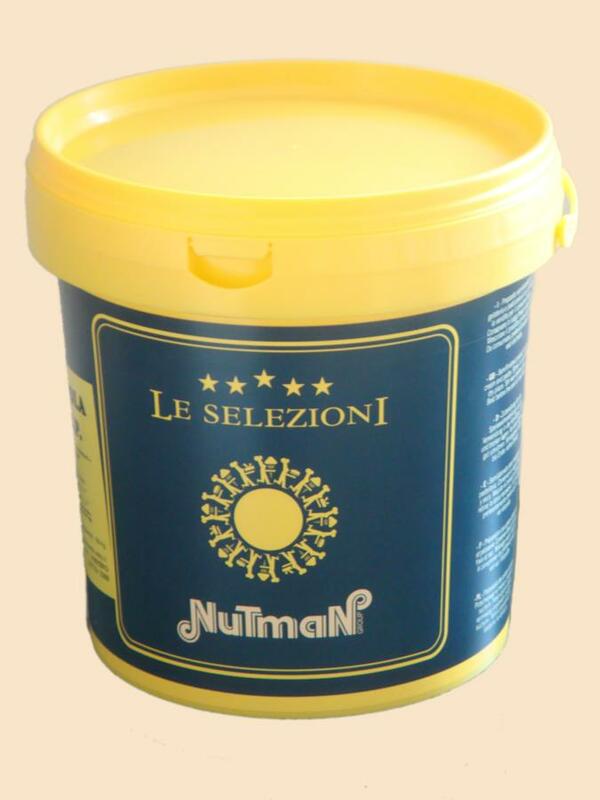 The Nutman Group srl were established in 1948 by the brothers Teresio & Lorenzo Pernigotti, in Canelli, Italy. 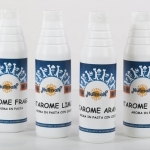 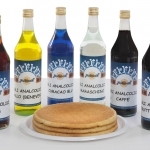 In 1988 the Company moved to Viale Italy, where they are still based. 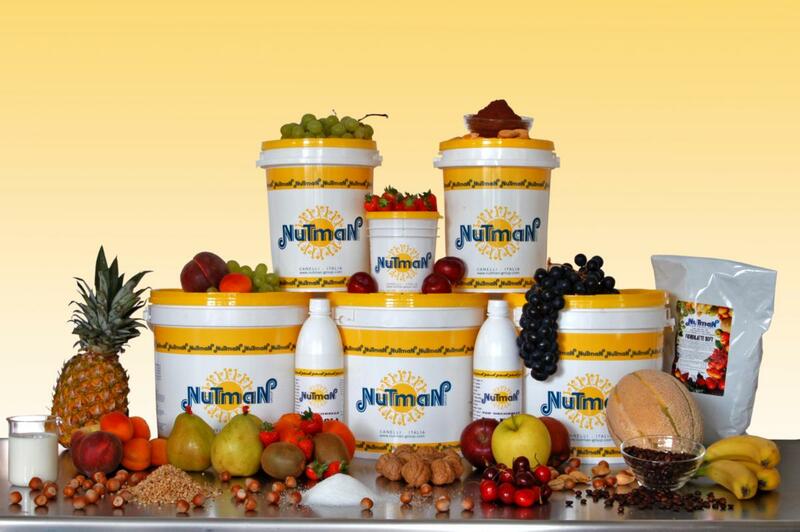 During this period Nutman produced high quality bases, such as fruit pastes, as well as completing and perfecting production of cream pastes. 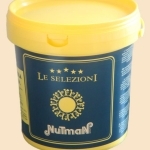 Today the Company is synonymous with Hazelnuts, and in particular by the PGI Hazelnut Paste, as well as cream pastes including the outstanding Gianduia and Torroncino, as well as a wide range that includes products of excellence such as coffee or chocolate pastes. 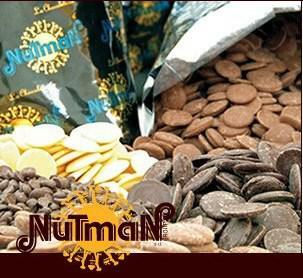 The Company invested across the years in the latest machinery that has allowed for improved and accelerated production. 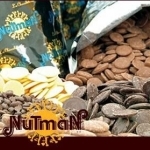 Nutman’s internal analysis laboratory enables them to develop and perfect products using state of the art technology. 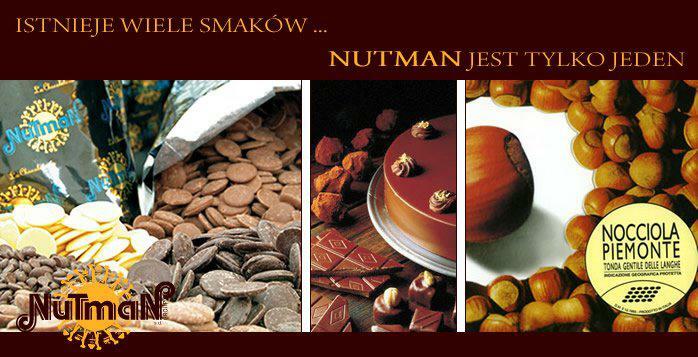 “There are many flavours, but there is only one Nutman”. 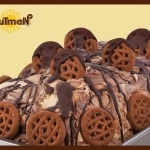 Valenti’s Gelato-Artisans are proud to work with the Nutman Group srl, Italy, bringing high quality Italian flavours to our customers in the UK.